Join Parks Canada to learn all there is to know about slugs! What is a Prop Talk: Fun, hands-on activities for everyone – young and experienced. From the secret world of slugs to the mudflats at Grice Bay, there’s something new every day! Ask a staff member what’s happing today! Here is a link to the complete summer schedule. 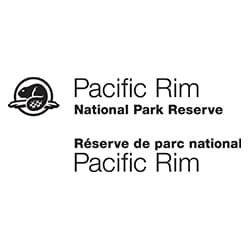 When & Where: 1pm at the Kwisitis Visitor Centre in the Pacific Rim National Park Reserve.